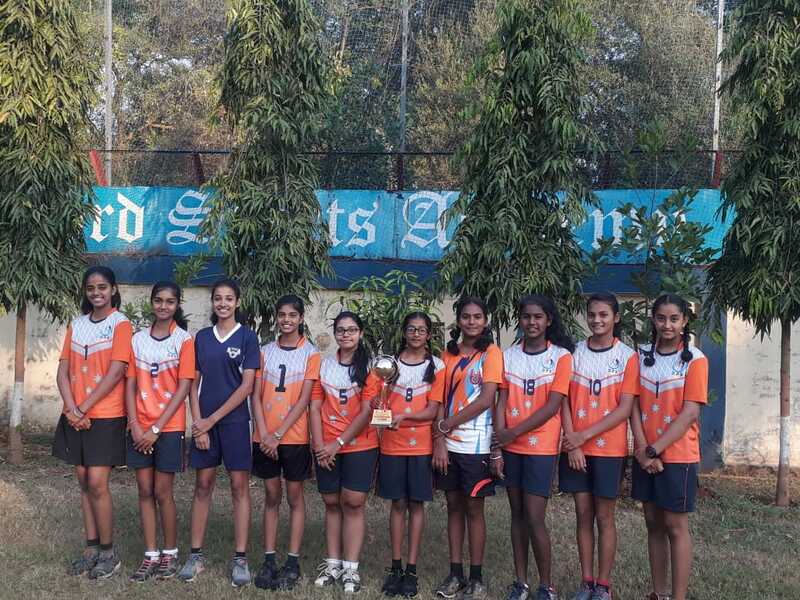 Our school Netball Under 17 Girls won 2nd place in State Netball Competition held at Gondia. Miss. 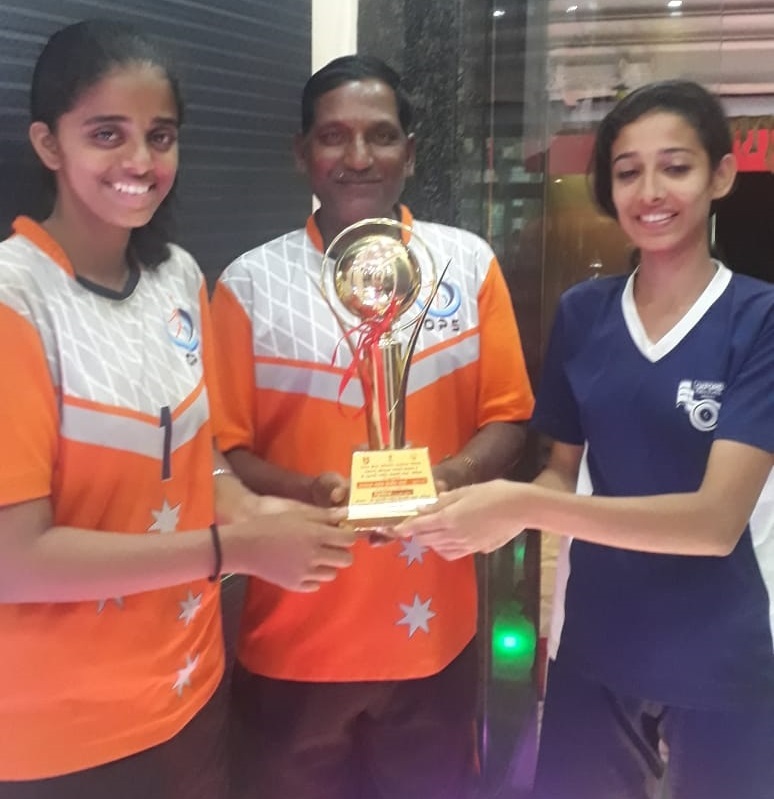 Astha Arekar was selected for National Netball Under 17. 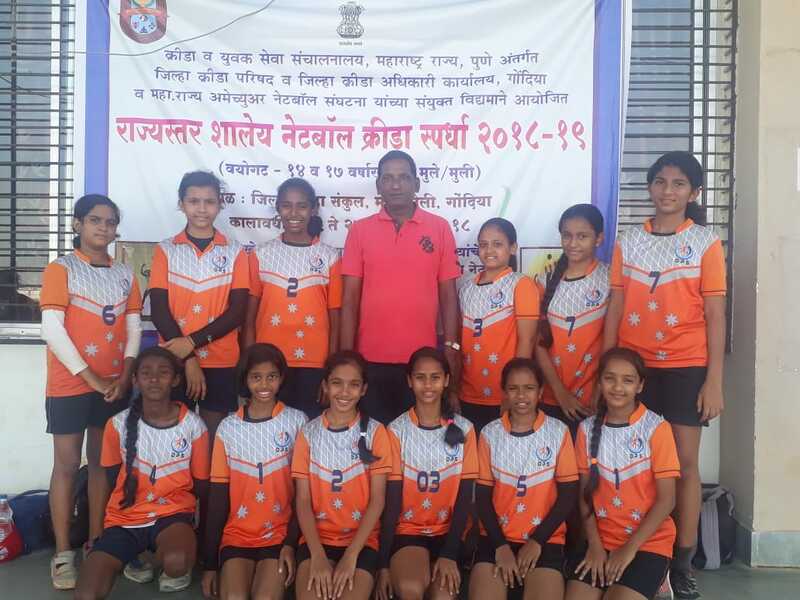 Our school Netball Under 14 Girls won 3rd place in State Netball Competition held at Gondia. Miss Shreya Jadhav and Mast. 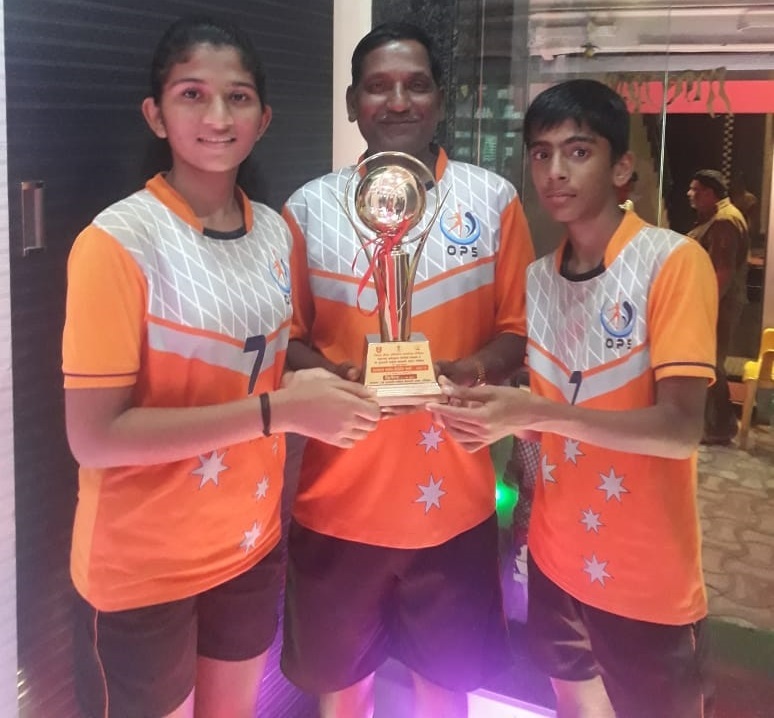 Naresh Choudhary were selected for National Netball Under 14.